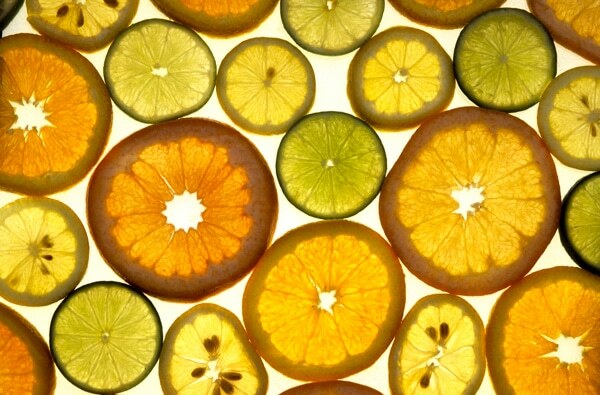 It’s Time to Feed Your Citrus Trees! Can you believe that it’s the middle of May already? For those of us with citrus trees, that means it’s time to fertilize! We generally fertilize three times a year in Arizona; around Valentine’s Day, Memorial Day, and Labor Day (mid-February, mid-May to early June, and early September). Timing your fertilizer applications correctly provides nutrition when your tree needs it the most, and the resulting growth spurts will occur when tender new leaves are least susceptible to being damaged by extreme temperatures. You’re also less likely to disrupt flowering or fruiting if you stick to the right schedule. By far, the best guidelines I’ve seen for determining the amount of fertilizer you should use are in the University of Arizona’s Fertilizing Citrus Chart. This printable PDF breaks down how much fertilizer to use based on the type of tree, how long that tree has been in the ground, and the concentration of nitrogen in the fertilizer of your choice. 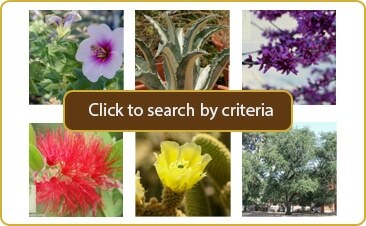 Of course, there are also helpful directions included on every fertilizer’s packaging (and I definitely recommend reading the product label fully before using any chemical or fertilizer in your garden), but it’s likely that the Fertilizing Citrus Chart more specifically addresses the individual needs of your tree. When using synthetic fertilizers it’s important to use no more than the recommended amount. Plants aren’t like people when it comes to food; giving an extra scoop of fertilizer won’t make them any happier. In fact, if applied too liberally, synthetic fertilizers can burn your plant’s roots, increase soil salinity, and cause dehydration. It’s a bit more difficult to harm your plants when using organic or slow-release fertilizers, but you’ll still want to stick to the recommended amounts to play it safe. Make sure to give your tree a good, deep drink of water after spreading the fertilizer and scratching it into the soil surface (all the way out to, and a bit beyond the dripline of the tree). Watering moves the nutrients down into the soil, where roots can find and absorb them.